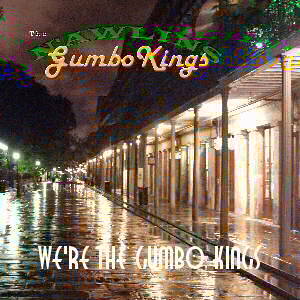 After months of toil and trial, the Gumbo Kings are proud to release their first CD! We're The Gumbo Kings cuts a wide swath through the very center of the Crescent City patois, and challenges the stodgiest listener to keep from smiling and shakin' his or her groove thang. The G.Kings take their shots across the entire range of the New Orleans musical heritage, from the horns blowing on the traditional second line all the way up through Mike Sizer's "Dixieland rap". The guys are honored to include a foreword to their album by legendary musician and educator Leon Breeden. 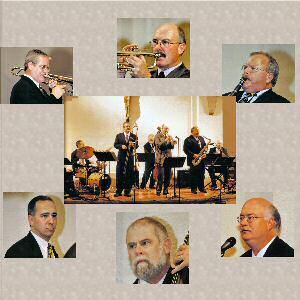 Dig what Professor Breeden has to say about the Gumbo Kings.